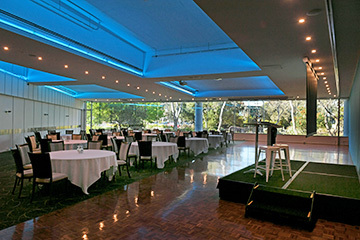 If you are looking for a conference venue or meeting room, Cubes3122 in Hawthorn in Melbourne's eastern suburbs provides an urban and contemporary sanctuary to host your next corporate event. With a stunning fit out and converted warehouse design, Cubes3122 is the new sister venue of Cubes3121. Equally co-working space and meetings and event space, Cubes3122 is ideal for all sized businesses to conduct conferences, meetings, seminars, training sessions, workshops, product launches and more. Venue hire is flexible with hourly, half day, full day and weekly booking options available to suit. All meeting rooms include a large screen, wifi internet, whiteboard and teleconferencing facilities. Bookings include access to the kitchen and external catering can be arranged on your behalf for your event. 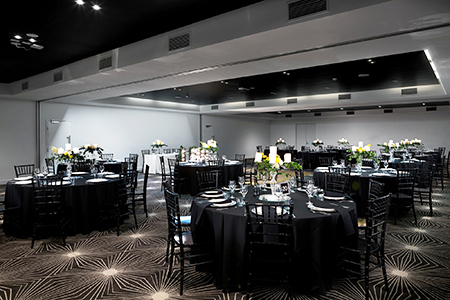 The meeting rooms are suitable for 4-24 people, with larger groups able to be catered for in the event space. External catering can be arranged on your behalf for your event.